The Christian Science Bible Lessons are a daily resource for comfort, support and inspiration. Each Lesson consists of Bible verses, amplified and explained by related passages from Science and Health with Key to the Scriptures, by Mary Baker Eddy. The inspiring ideas from the Bible Lessons can be applied at work, at home, at school — wherever you go. Comfort, healing, solace, energy and inspiration from the Bible are brought together with insights from Science and Health with Key to the Scriptures, the textbook of Christian Science, in a convenient, easy-to-follow format. 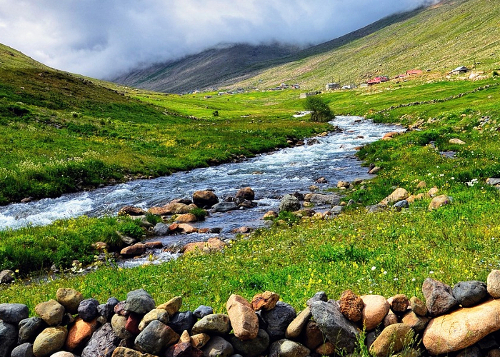 This practical outline of spiritual self-study explores topics pertinent to daily living. 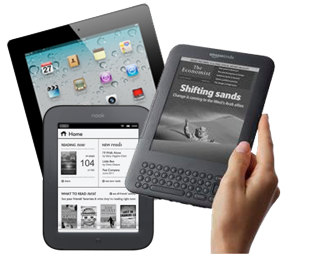 Passages are selected to provide a basis for independent study of a weekly theme. This daily resource can help you find insight and strength to make intelligent choices, handle challenging situations and be a source of comfort to others. The Bible Lessons are available in a number of formats. The Study Edition (full text) contains the complete text of the Bible and Science and Health references that make up that week's Lesson. The Citation Edition consists of the page and line references for the lesson, allowing you to read and study each section in context. There are also two audio editions, on CD and cassette, so you can take inspiration from the Bible Lesson at home or on the go. The weekly Christian Science bible lesson is The full Lesson comprised of citations from the Bible and correlative passages from our denominational textbook; Science and Health with Key to the Scriptures, these comprise our sermon and are read in Christian Science churches around the globe. The Bible and the Christian Science textbook are our only preachers. The Bible Lessons are also available at our Calgary Reading Room or they can be purchased online. 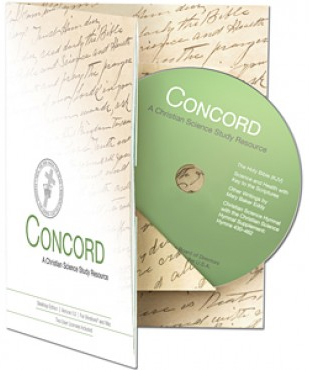 Concord is a digital research tool for students of Christian Science. Concord includes the King James Version of the Holy Bible, Science and Health with Key to the Scriptures and other published writings by Mary Baker Eddy. This powerful tool allows users to search words and phrases, save citations, highlight and annotate text, navigate cross-referenced text, and more. Learn more about Concord. Other bible study resources can be found on our resources page.